The craftsman’s favourite in the cold. 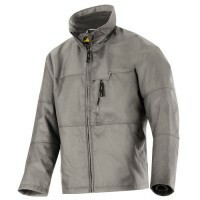 Hard-wearing and water resistant Winter Jacket with ergonomic design. 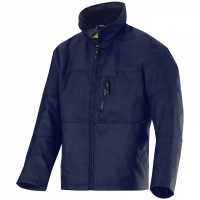 Count on warm protection and working comfort with maximum freedom of movement. 100% Power Polyamide 220 g/m2. 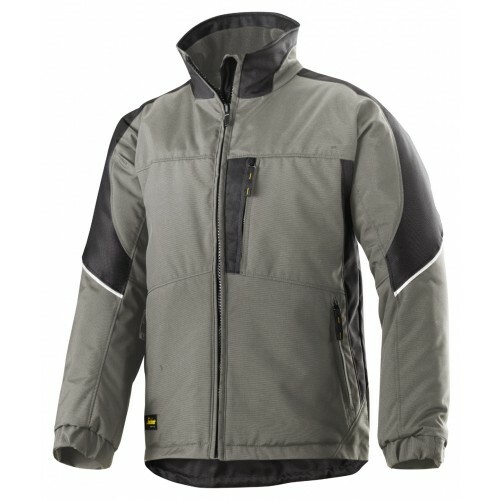 Hard-wearing, water resistant and extremely durable. Quilt lining.